Training increases knowledge of calibration processes and it increases productivity of processes. 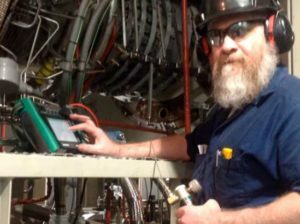 You’ve got the advanced Beamex solutions needed to calibrate and maintain process instruments. Now gain the expert training needed to most effectively use and apply them. Courses will combine hands-on lessons with traditional lectures and presentations for an optimal learning experience. The selection of different training options may vary in different countries. Contact your local Beamex sales team to find out which trainings are available in your country. Expert trainers are available to come onsite to your facility and train your team on your applications using your equipment. Offsite training is in a classroom format where there are no distractions. Web training is available for some short courses. Learn more about our training options below. 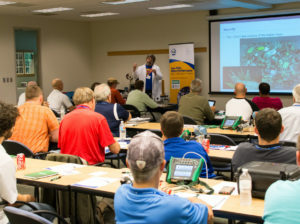 This one-day training course teaches participants how to use the internal modules of the MC6 including the meter, calibrator, documenting calibrator, data logger, communicator and pressure modules, examines the external connections, as well as how to configure the calibrator for best performance for specific applications. 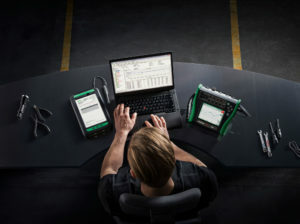 This advanced course allows MC6 users to explore complex applications and unique calibration situations relevant to their daily work. 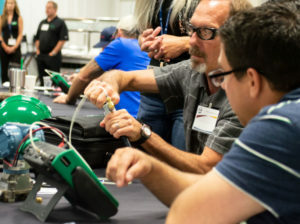 Techniques to save time and optimize calibrations are taught during this one-day, hands-on class. 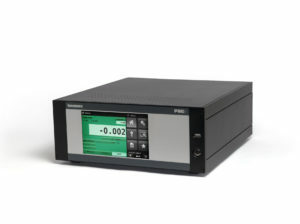 This course is specifically for use of a Temperature Dry Block that connects directly to a Beamex calibrator (MC6 or MC5) and optionally, communicates to the Beamex CMX calibration software. It will provide the skills needed to connect, define and use a temperature block. Optionally, if specified, use of reference temperature probes may be covered. 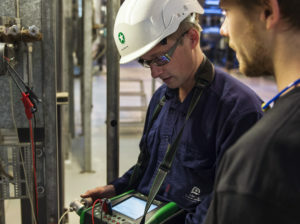 This course is specifically for use of a Beamex Pressure Controller that connects directly to Beamex calibrator (MC6 or MC5) and optionally, communicates to the Beamex CMX Calibration software. 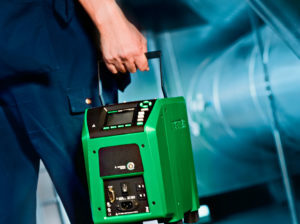 It will provide the skills needed to connect, define and use a Pressure Controller. Optionally, if specified, use of vacuum may be covered. An essential part of calibration is managing and documenting the work. This instructor led one-day class teaches users how to set up their database with critical steps, like creating users and security settings, customize the user interface, adding instruments, search the database, sending/receiving of calibration data, manual entry, along with approval and change management techniques. During this one-day instructor led, “super-user” session, methods and procedures for analyzing calibration data based on specific user needs are taught. Options, such as history trend analysis, advanced filters, queries and customizing calibration certificates are explored. This course is specifically for administrative setup and maintenance of the Beamex CMX Calibration Software. 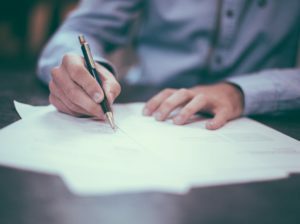 It will provide the skills needed to define default settings in CMX, as well as, more specifics on defining user security, system defaults and site management items. Optionally, if specified, a brief introduction to audit trail and change management will be covered. securely, including approving changes and managing change flow. 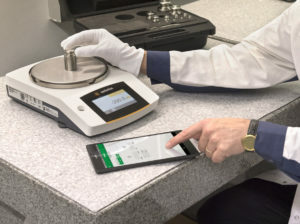 This course is specifically for use of the Beamex bMobile platform user interface, manual entry of calibration records, and communicating to the CMX Calibration Software. 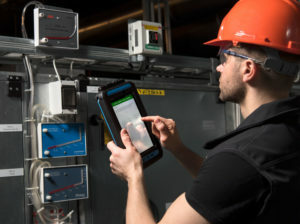 It will provide the skills needed to enter instrumentation calibrations into a bMobile platform, such as Android or Windows 10, as specified. This course is specifically for use of the Mobile Security Plus option. 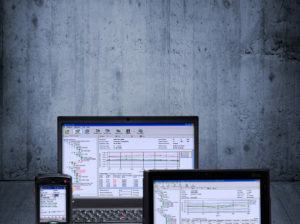 The option is added to CMX Calibration Software, bMobile platform and MC6 platform. This course will provide the skills needed to secure and use the Beamex CMX Calibration system to aid in compliance in data integrity in calibration process with such procedural mandates such as GAMP or 21 CFR Part 11 that require closed system user authentication. This training will assure users understand the tools within the Beamex system to prevention calibration data manipulation. bMobile platforms to the CMX Calibration Software, may be covered. This course generally does not stand on its own. However, it is included, more basically, in the Core Calibrator and Core CMX training courses and is available for independent presentation. This course discusses general calibration concepts and aids in developing a calibration plan. Prerequisites: General understanding of calibration is a prerequisite to all other Beamex courses. This training meets that prerequisite requirement. Interested in learning specific calibration techniques using Beamex hardware or software? Consult with your local Beamex expert to develop a customized training class to meet your needs. This course is ideal for those who have taken any of the basic or advanced courses as means to ask questions they didn’t know they had during the initial training or explore new applications that they are dealing with. 2 or 4 hour options available. This course is real world work with a Beamex expert as a guide. It is specifically for the Beamex calibrators and optionally bMobile platforms. It will provide the student with hands on time in the company’s field environment, testing the company’s devices. Optionally, if specified, bMobile platforms, may be covered. 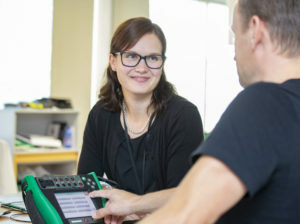 Most importantly, the student will understand how to use the Beamex calibrators and, optionally, bMobile specifically to meet calibration requirements in the field. Prerequisites: Core Beamex Calibrator training and/or bMobile 2 Manual Entry required if bMobile 2 is used and desired in Field Day.